There are armies on the loose in South Africa; legions of dedicated, earnest citizens, young and not so young wearing out shoe leather, and making endless pots of tea and mountains of sandwiches as they go door to door explaining the finer points of their party manifestos. Their t-shirts, the colours of the rainbow, identify their political allegiances. 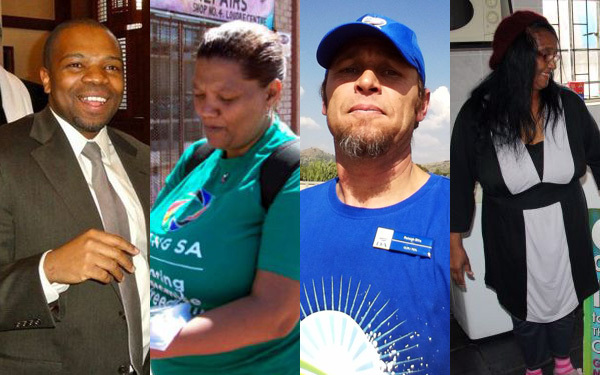 For these South Africans, volunteering is not a choice; it’s a responsibility, which gives them a voice to shape and mould a democratic South Africa they can be proud of. It’s impossible to say exactly how many election volunteers there are. 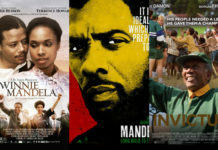 They are however all participating fully in building a democratic culture in South Africa. 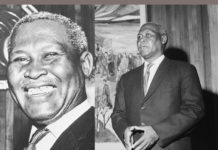 Siphile Buthelezi is one of the many good stories South Africa can tell. 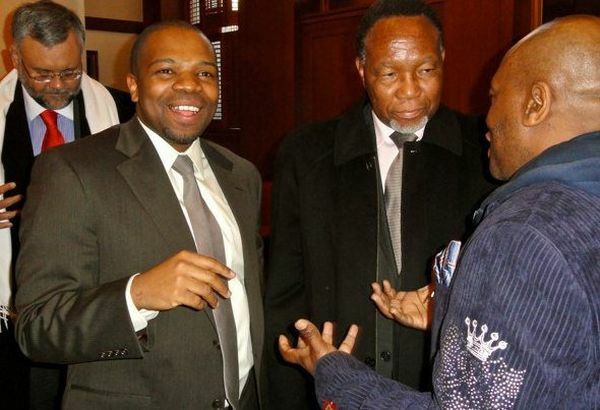 The son of a domestic worker and builder, the one-time taxi driver is now a lawyer, and an African National Congress (ANC) election volunteer; he likens himself to a foot soldier. 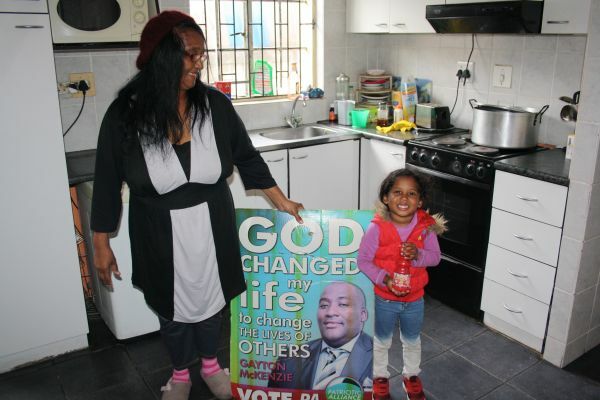 Monica Brown, an AgangSA volunteer in the Western Cape, who voted for the first time in 2009, says she “voted for COPE then because their promises were appealing and I felt my vote did not matter to the ANC or the DA”. For some volunteers the unpaid work they do is about building a sense of identity as South Africans. 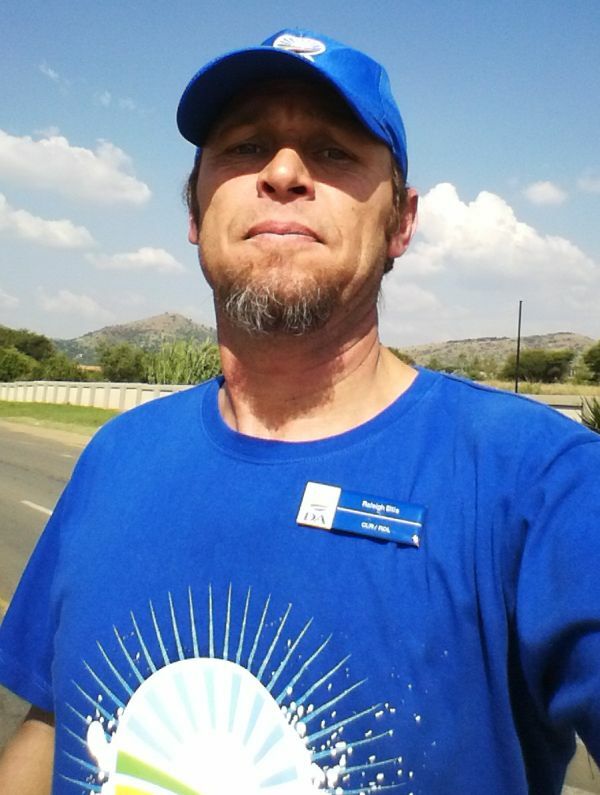 Raleigh Ellis, a Democratic Alliance (DA) volunteer in Hartebeespoort, in Gauteng province, voted in the 1992 referendum when eligible white voters were asked to decide the future of apartheid, but not again until 2011. 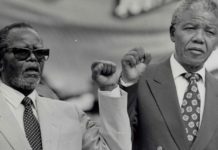 Business-minded Ellis says South African voters do not understand that a strong economy and the freedoms of democracy are inextricably linked. He believes that voters need to see themselves as paying customers – their votes their currency – who should treat the government as a company that needs to react to their needs. The established parties can afford slicker campaigns with paid staff, but smaller, newer parties have been able to build strong localised grassroots campaigns. 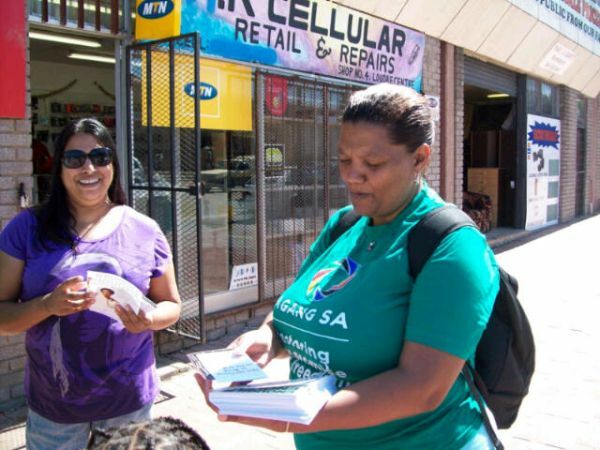 In the Western Cape, especially in Cape Town, the Patriotic Alliance has made strong inroads in part because it has built its presence through on-the-ground volunteers. Prinsloo burns with the anger of a woman who expected her life to change, but has seen her community stagnate. Volunteering has given her an avenue to remake her community as she imagined it at the dawn of democracy. “My grandchild has a matric but she is sitting at home; we have gangsters as role models for our unemployed children. My neighbours have tried all the other parties – it’s time for us to give someone else a chance,” says the pensioner who has signed up 1 000 new voters by her own count. 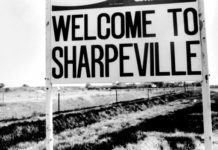 The popular US phrase, “all politics is local”, is especially true of South African politics. 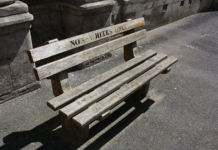 Faced with inherited problems that need to be solved while rebuilding a society, it sometimes seems to local communities that their government has forgotten them and their problems. Volunteers give parties an ear on the ground that allows them to find local solutions to local problems. All the parties contesting this election, the big and the small, know that winning or losing hangs as much on their “ground game” as it does on their message. For them it means giving their volunteers the right data for when they knock on doors and canvas their neighbours. In his book Dreams of my Father President Barack Obama narrates his experiences as a volunteer working in the poorer sections of Chicago’s South Side, where talking to people on different sides of the political and economic spectrum shaped his world view and sharpened his ability to look at issues from different perspectives. Volunteering is an expensive exercise for political parties. It is inefficient, time-consuming and exhausting. But, and this is true especially in the final weeks of a campaign, it is better than any other tactic for reaching people and getting the message out. Get Out The Vote: How to Increase Voter Turnout is the bible of voter mobilisation. Written by Donald Green and Alan Gerber, political scientists at Yale University, they found that door-to-door canvassing remains the most effective tool for political parties. It produces, on average, one vote for every 14 home visits; personal phone calls and text messages are the next best, winning a vote with every 38 people contacted. Who are our new ministers?